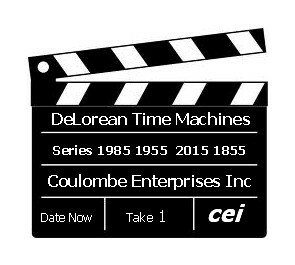 Our film accurate Delorean Time Machines include special effects of which even Doc Brown would be envious of. ​4 - 12 channel wireless control of audio & visual systems, Color back-up camera & monitor, Fog expelling from nuclear reactor and exhaust vents, Motion sensor activated FX systems, All electronic components protected by 28 individually fused power distribution panels, Vehicle is drivable, completely street legal & much much more! 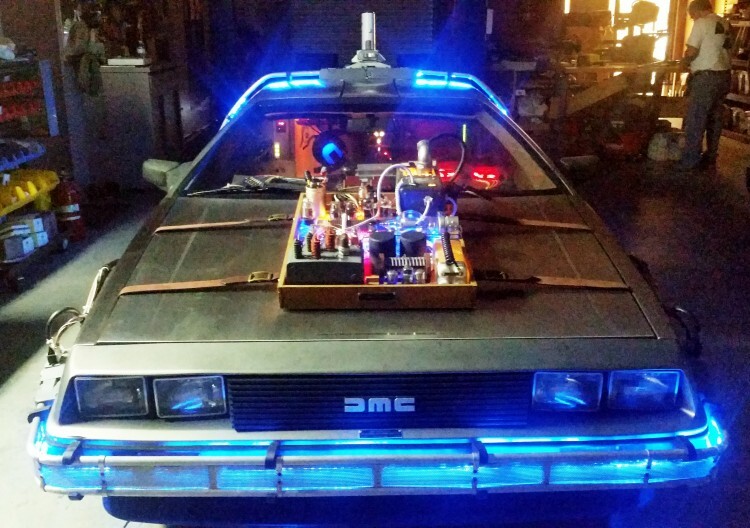 Looking to purchase a full-size Delorean Time Machine or to have your own Delorean converted into a professional looking Back To the Future Time Machine, contact us via email or phone for a free quote. We can make it a reality! ! 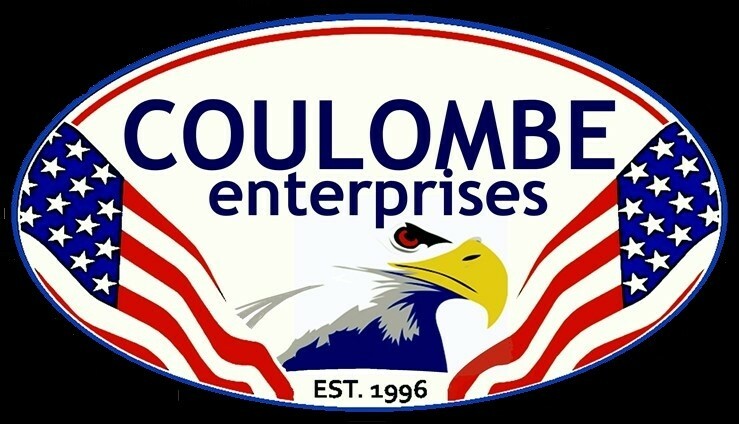 Coulombe Enterprises Inc. has successfully and accurately replicated a Delorean Time Machine from the movie Back To The Future ll with the illusion of a 2015 flying Time Machine in hovering mode. Take a look. You'll be mezmerized at how real it looks! Take a look at our up-close photos of the interior and parts sections on our Time Machine. We build our conversions with props reproduced using screen production photos and authentic circa pieces. Our props are highly detailed, made with aluminum metal and built solid to last a long long time. We install all our pieces with only stainless steel hardware. No one builds a better crafted Time Machine then we do therefore, we have no competition! This model can be yours starting for as low as "Call for pricing"
The team at Coulombe Enterprises Inc. is proud to show off our latest Back To The Future Delorean Time Machine conversion we call our "2015 Flying Time Machine Series". This conversion is built with many extras. Besides the normal iconic props that are fitted to the 1981 Delorean, we added the illusion of the BTTF Hover mode. We also built in custom audio system with a playback module of the following audio bytes: BTTF Theme song, 3 of Doc's famous phrases, Door opening sound, TDC activation and deactivation, Plutonium empty beeping sound, TDC blinking seconds light and beeping sound. My favorite sound has been added to our Mr. Fusion. When the Mr. Fusion is opened for you to load it with organic fuel, you'll hear the suction release sound as you push the Mr. Fusion open. We placed 3 external speakers throughout the entire Delorean. One in each pontoon, one in the front under the trunk, 2 internal speakers and one sub behind the rear bulkhead. It sounds "AWESOME"! We also have a back-up camera with a 7 inch LCD screen that pops out of the DVD radio system for when the operator is wanting to back-up the vehicle, he/she can see any objects that might be behind the Delorean out of view..
"BUT", best of all this Time Machine's electrical systems features are all controlled by a 12 channel wireless controller located in our CEAPS box. Our transmitter, with a push of a button the owner can activate from up to 100 feet away from the vehicle the following functions: Activate the vehicle's inner Time Circuits just as if you had turned the "Y" handle, turn on/off the Flux Bans neon lights, the under carriage Landing green glowing lights, the Hover Illusion lights, activate the Time Travel simulation with all lights and sounds on for 15 seconds then watch as it resets automatically back to normal mode, turn on/of the exhaust vents lights, trigger the Fog smoke to be expelled from the two exhaust vents and play any chosen sound byte as a single shot or a continuous play back loop. This Vehicle not only looks Great and is built solid but it's drivable, street legal, washable and water resistant. We seal all exterior holes with Marine grade sealant. We make our builds to be weather resistant with non-rusting materials & hardware such as stainless steel locking nuts and bolts, thick aluminum plating, high heat resins and our electronic special effects with rock solid proven electronics. We have fuse protection for every electronic device, we give you an easy to understand electrical troubleshooting manual with illustrated drawings & schematics. We also have an unbeatable limited warranty on all parts and labor. ​No one offers what we do, therefore we have no competition!! 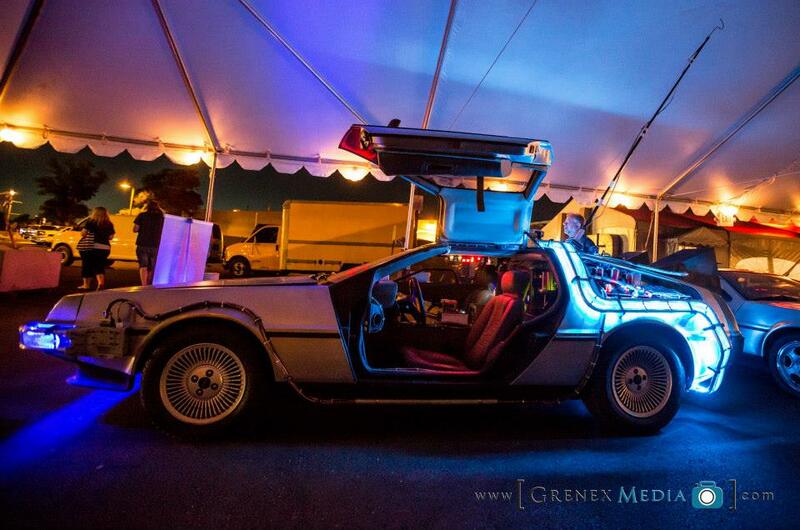 Give us a call and see what we can do to make your owning a screen accurate Delorean Time Machine a worth while dream come true.